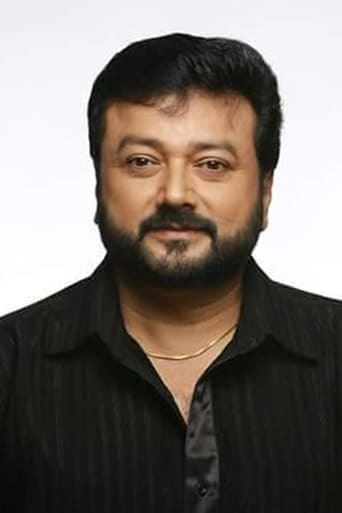 Jayaram Subramaniam (born 10 December 1965), commonly known as Jayaram, is an Indian film actor who predominantly works in Malayalam films, and at times in Tamil films. He is also a chenda percussionist and mimic artist. He has starred in over 200 films. In 2011, he was awarded the Padma Shri by the Government of India for his contribution towards the arts.